All the MirosWorld solutions are tailor made! Many companies offer solutions that allow you to create your own website. The result is not comparable with our services and solutions, Miros creates and designs the website made specifically for you. Not only beautiful but also Smart! The power of communication is the key to success. 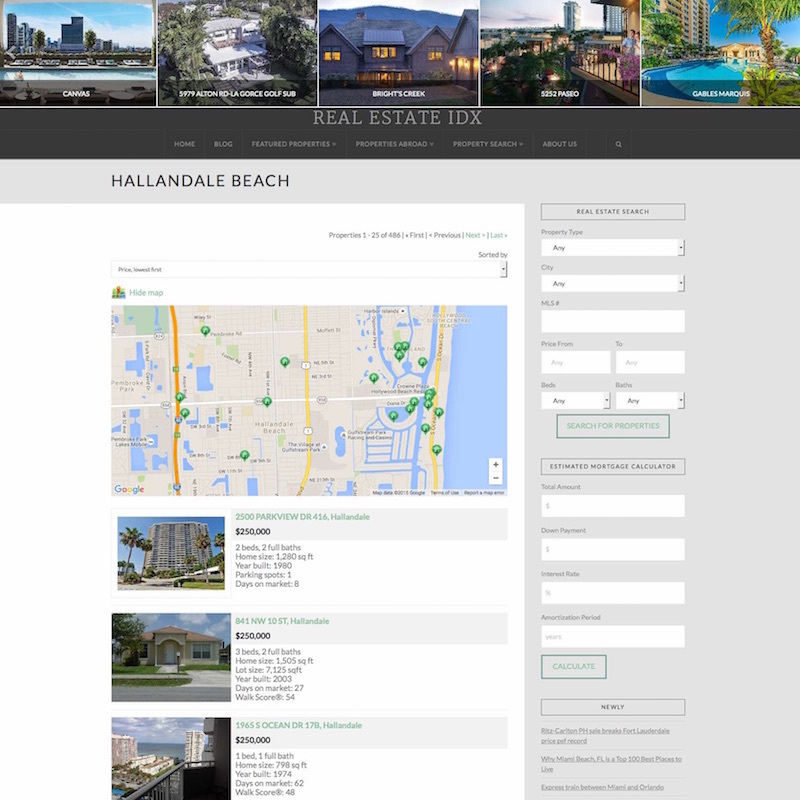 The goal is achieved when your web platform in addition to being a means of communication is also a powerful business tool, like our IDX/MLS Real Estate integrations. Our Swiss-Knife software is the heart of our creations. The power and portability of HTML5 in a framework of work based on WordPress allow us to give maximum flexibility to customers. The goal is achieved when your web platform in addition to being a means of communication is also a powerful business tool. A young company founded by experts and gurus, with years of experience and love for what they do! Aswell as having a powerful E-Commerce engine, our customers can synchronize and sell their products with Amazon and Ebay just with a couple of clicks. The booking system and appointments management is more powerful and easier than ever produced, also it supports the management of online payments. Our expertise in web design and development, all the way to apps for phones, we can fulfill all of your needs. We are a company that faces adversity at the hand of many other large enterprises but what differentiates our work from the heard is our “tailoring”. Creating something completely individual and personal for you, we don’t work with templates or copy paste stock images. Our objective is to make the website you want your consumers to see. A perfect representation of your strengths and differences from the competition, you give us your ideal web page and we can make it for you. We don’t regulate you with “ Oh we aren’t able to make your home page…” or “Our platform restricts us from that…” none of these things will be a problem with our framework. We work with all kinds of businesses and small companies for example we have worked with realtors, clothes designers, and made personal blogs for locals. We are more than eager to work on whatever you may throw at us. Our fantastic framework allows us to make anything possible no matter how crazy or “out there” it might be. Do not fall into the trap of “Do it yourself websites”. 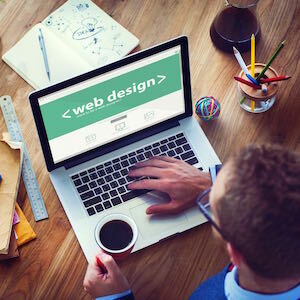 Many companies offer solutions that allow you to create your own website. 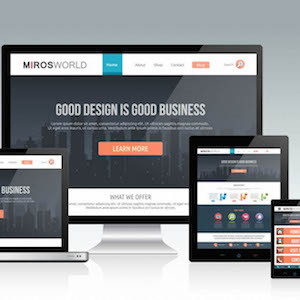 The result is something that is not remotely comparable with our services and solutions, Miros creates and designs the website made specifically for you and your business. Therefore all progress depends on the unreasonable man! If you need to develop a large, custom project that you think is not included in the configurator or have any special requirements please send us your requests. One of our experts will contact you as soon as possible.